Fox News Channel was the most-watched network among all of basic cable last week with both primetime and total viewers, even beating NCAA Tournament-heavy networks, such as TNT and TBS, on the first weekend of March Madness. 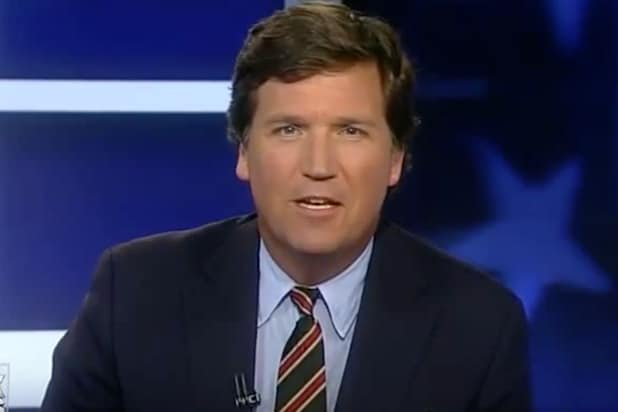 Fox News averaged 2.5 million primetime viewers from March 13-19, topping TNT’s 2.17 million and TBS’ 1.92 million averages between 8-11 p.m. MSNBC finished fourth, averaging 1.77, and USA came in fifth, averaging 1.68 million viewers. With the total day victory, Fox News has now finished as the No. 1 network for 11 consecutive weeks. FNC averaged 1.44 million total day viewers, compared to 1.16 million for second-place Nickelodeon. TNT, HGTV and MSNBC round out the top five despite not surpassing the 1-million viewer plateau. This is the ninth straight week FNC has topped all of cable in both primetime and total day. 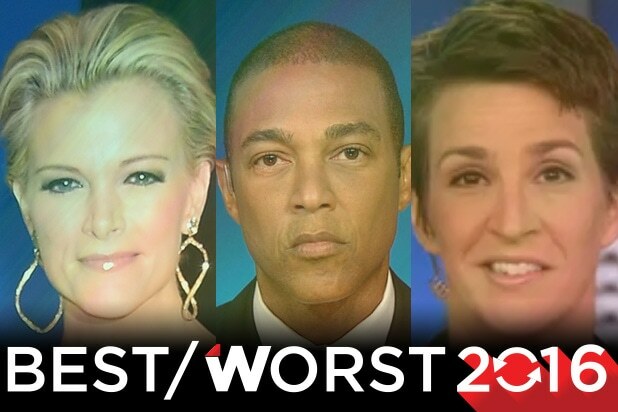 Cable news rival CNN finished No. 11 in primetime and No. 9 in total day. MSNBC has now topped CNN during primetime for eight straight weeks and Rachel Maddow’s Tuesday night reveal of Donald Trump’s 2005 tax return helped widen the gap. Maddow hauled in 4.1 million total viewers during the historic episode, despite disappointing many viewers. Her previous high-water mark was January 10, 2017’s 3.2 million overall audience members, which means the tax return episode eclipsed that by 28.1 percent. Fox Business Network beat CNBC during business day hours for the tenth straight week, averaging 197,000 viewers compared to 171,000.